Over the last few years, the electronics market has flooded with headphones of all kinds and brands. With the market expected to almost double by 2022, different companies have heavily invested in producing quality and well-designed noise cancelling headphones for sleeping. These sleeping headphones offer comfort and serve their purpose. Most headphones are not well-designed for sleeping. This is because they make your sleep uncomfortable and sometimes sweaty. However, the best headphones for sleeping offer a comfortable sleep by protecting you from external distracting sounds. Moreover, noise cancelling headphones are often more expensive than non-noise cancelling headphones because they offer top quality sound while blocking any unwanted external sounds. These sound blocking headphones allow you to continue enjoying your soothing music without disturbing your partner. Here is a review of the best headphones for sleeping that are cost efficient and convenient according to most customers. 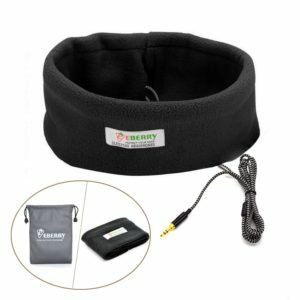 Acoustic sleep headphones are known for their comfortable headband that keeps the speakers in place. The headphone is suitable for side sleepers and offers a surprisingly top quality sound. 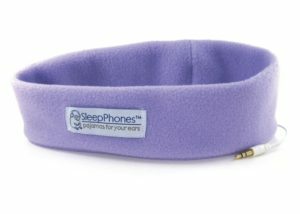 Besides, the headphones allow you to stretch the headband as an eye mask while sleeping. This product will guarantee you a wonderful experience especially if you have ever had an experience with cheaper brands. CozyPhones Sleep Headphones offers the best comfort while sleeping. The stretchy and soft Lycra fabric provides a smooth embrace when you slip these headphones over your head. These are among the top wireless headphones for sleeping. The wireless Acoustic Sheep Sleeping headphones allow you to enjoy quality sounds at a relatively affordable cost. Besides, it offers the freedom of moving around from the bed without picking your phone from the charger. This makes them ideal for sleeping as well as using them while at home or when travelling. 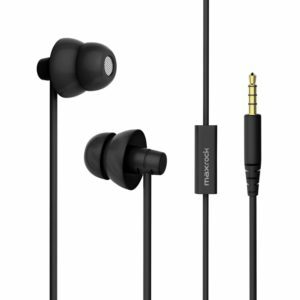 ZenNutt’s BlueTooth Headphones are simply setup to wireless headphones once they are synched to the music device or smartphone. 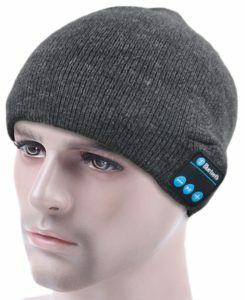 Besides, the warm fabric keeps your ears and head warm while asleep or outdoors when you decide to use them during the cold seasons. Koss KSC21 SportClip is thin and lightweight system that offers comfortable and delightful to wear headphones while sleeping. The headphones are designed with soft foam ear cushions that cover a durable plastic to ensure a soft feeling. 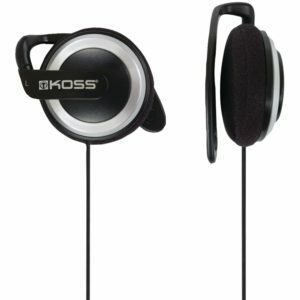 Koss KSC21 headphones cost $6.24 on Amazon with free shipping for orders above $25.0. 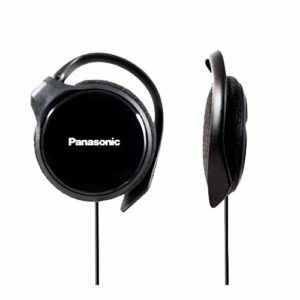 Panasonic RP-HS46E-K earphones offer quality performance with unmatchable sound quality and a thin lightweight design. These top quality headphones affirm the ability of Sony to produce super audio technology devices. 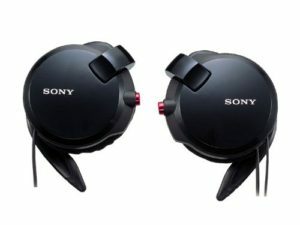 Sony Clip-on Stereo allows you to have a wonderful experience listening to your favorite music while asleep. With the exquisite music quality, these headphones are necessary product in your bedroom. 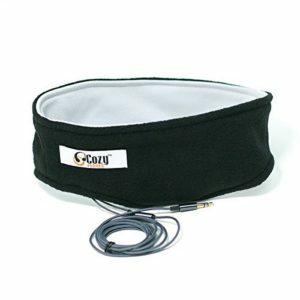 The eBurry sleeping headphones quality provides a quality option for those who like sleeping while listening to music. These headphones usually come with a storage and carrying case. Bed Headphones offer affordable option for sleeping headphones that are also suitable for sports, travel, meditation and relaxation. The headphones are perfect for side sleepers. Choosing the best sleeping headphones can be a challenge. This is because of the many brands of sleeping headphones available in the market today. If you are someone who prefers earplugs over headphones then I have compiled a list of the best earplugs for sleeping. It is clear that the best quality headphones should be durable and offer enough comfort. On the other hand, cheap sleeping headphone brands that cost $20 or less are not durable as they are of low quality. The best quality purchases range from $50 to $300 and they really offer a superior audio quality.